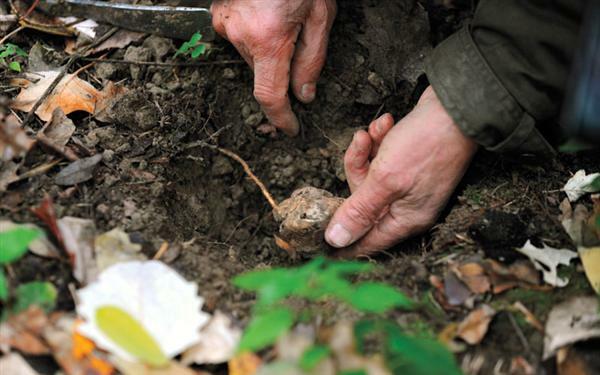 Experience the outdoors and learn about truffles! 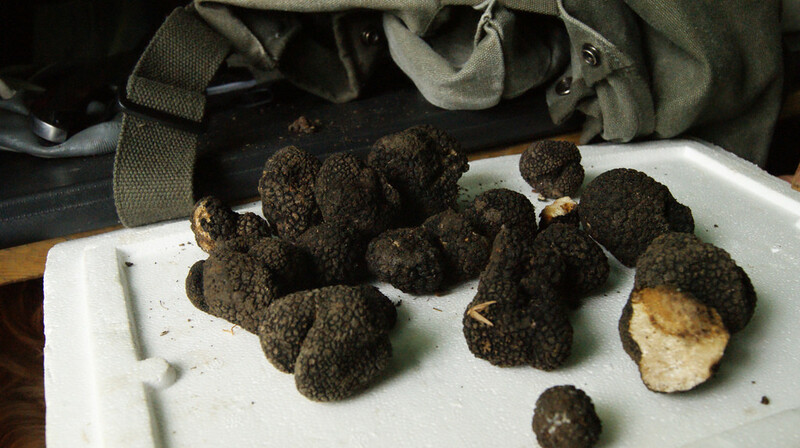 Trufitourism is a concept that entails being in nature for the purpose of finding truffles and learning how to cook them. Truffles are not very well known in Romania, and this is unfortunate, because they have existed here for a long time. That is why the website trufe.ro has made it its goal to popularize this unique vegetable. 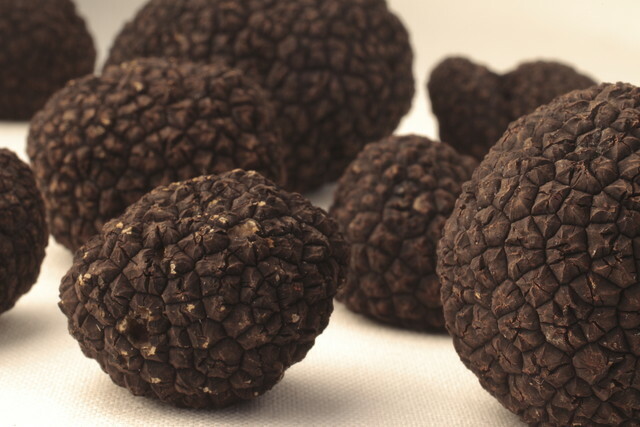 The truffle is a mushroom formed through the symbiosis between a vegetable part and the root of a tree. 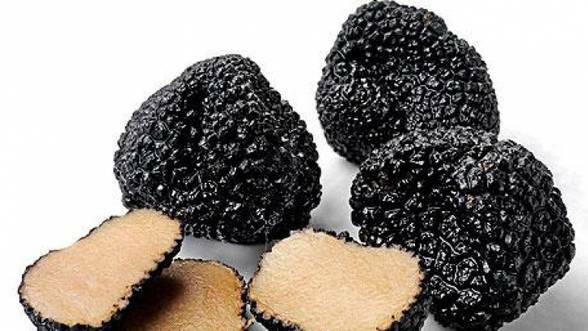 When it appears, between the months of April and June, it is shaped like a cup, but then the edges close once again and form the body of the truffle. The outer layer is like bark and is covered with small scales which have the role of protection. In Romania there are many species of truffles. One of them is Tuber Magnatum Pico, or the white truffle. It has a very uneven surface, but is soft and smooth to the touch. Its color ranges between beige and green, and on the inside, it is white or dark yellow, with white veins. It has a very pleasant smell, which makes it differ from other species that usually smell of garlic, and it can be found in symbiosis with the oak, the linden, the poplar and the willow. It should be searched for between September and December. Another species found in Romania is Tuber Aestivum Vitt, or the summer truffle. This truffle has a dark color, while on the inside it has many white or yellow veins. It has a very intense taste, so it is worth going on a hunt for, especially between the months of July and September, when it is most prevalent. It grows in the sandy soil that can be found next to a forest and usually lives in symbiosis with the hornbeam, the beech, the linden, the hazelnut tree and the oak. Truffles are indeed very difficult to find, and you usually need the help of a trained dog to do it. The website recommends the breed Lagotto Romagnolo, a breed specialized in finding truffles. The dogs of this breed are small or medium-sized, with a slender physique, very strong and well proportioned. They are very attentive and intelligent, but also very loving to their masters. During the truffle hunt they are very passionate and do not get distracted by other animals or other things going on around.